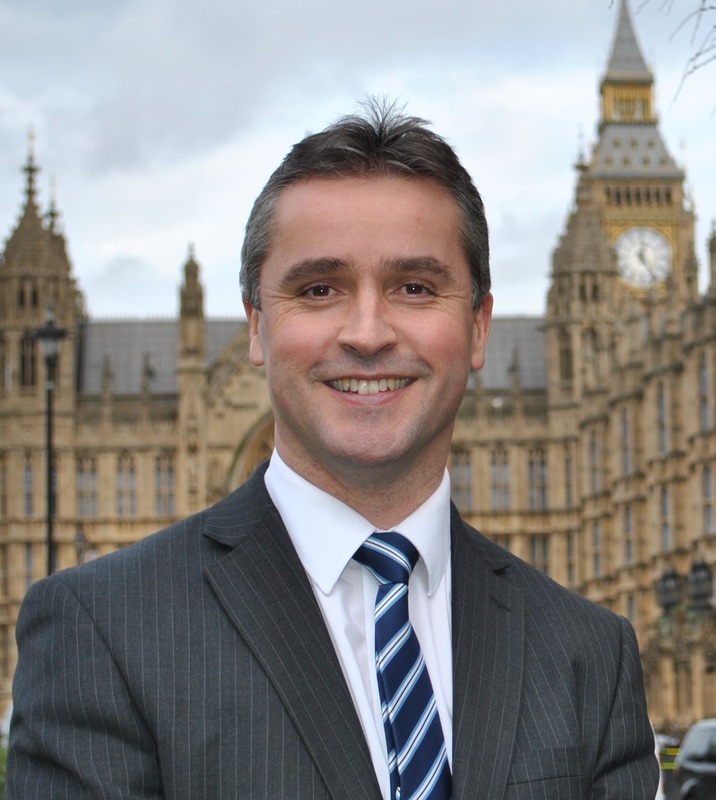 Na h-Eileanan an Iar SNP MP, Angus Brendan MacNeil has written to EE in the strongest of terms to sort out the mobile signal on the Isle of Barra, following weeks and months of excuses and delays from the firm. “People are getting really sick of the service delivered by EE and it is fast getting known as “nothing nowhere” but “something somewhere soon” would be welcome. “Customers have been very patient as have I, especially having been promised that it would be sorted early in May, this clearly did not happen. My ears are burning and my head is nipping from the aggravation this is causing constituents. “As a gesture of goodwill EE should credit all the registered accounts in the HS9 postcode area and also not delay the 4G rollout until next year but as an act of contrition to long suffering constituents should start the 4G rollout now. Mr MacNeil is in regular contact with all mobile operators regarding improvements to the coverage in the islands.